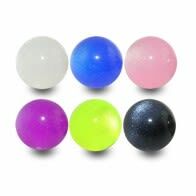 Looking for our UV ball? 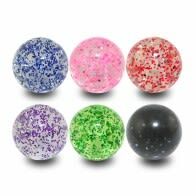 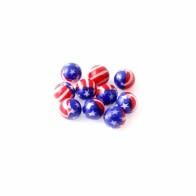 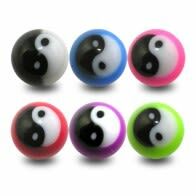 Well you will find it in various sections of your choice such as labret, rings, barbells and studs. 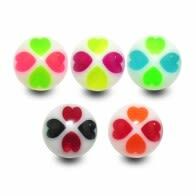 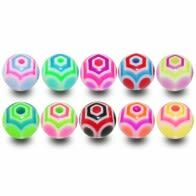 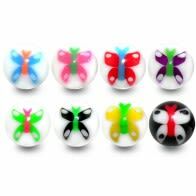 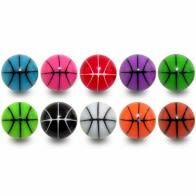 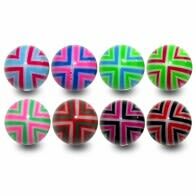 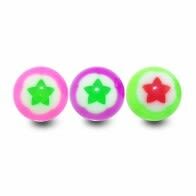 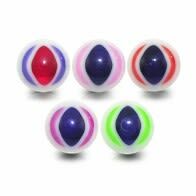 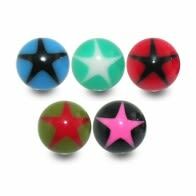 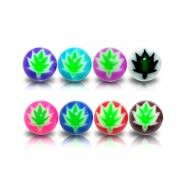 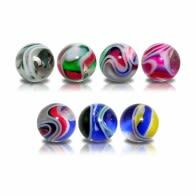 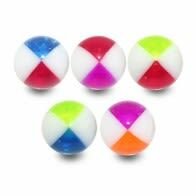 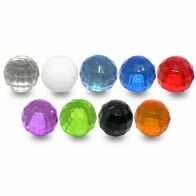 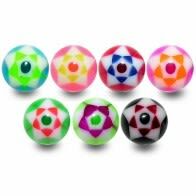 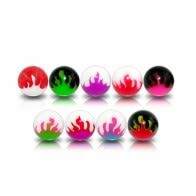 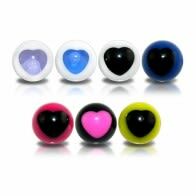 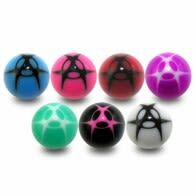 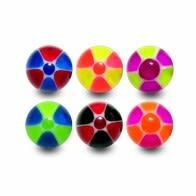 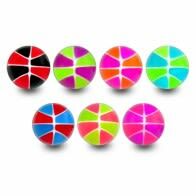 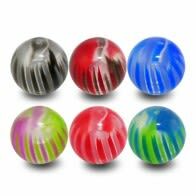 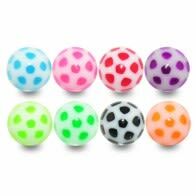 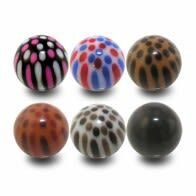 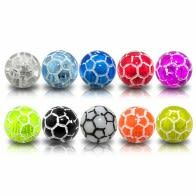 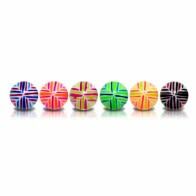 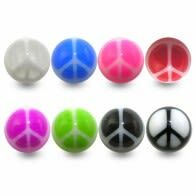 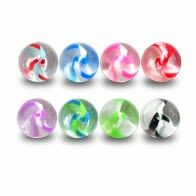 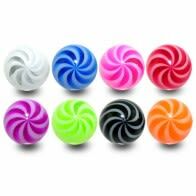 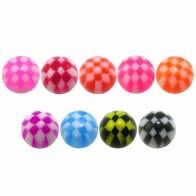 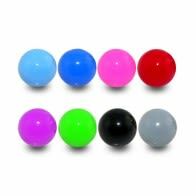 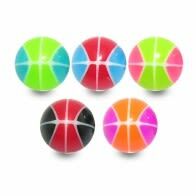 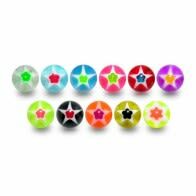 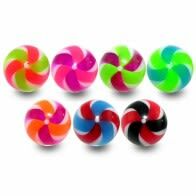 Are available in many piercing accessories and come in various colors that would glow radiantly in the dark; all this at low price.